Day of Escape is completely original escape the room game created by Kokos0102 from Newgrounds. 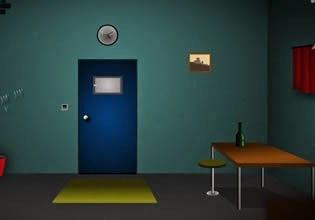 Explore room find items and solve puzzles to escape. Have fun!